Ip Man was a massive success for Donnie Yen and so far 2 sequels have been released, with a fourth out soon. 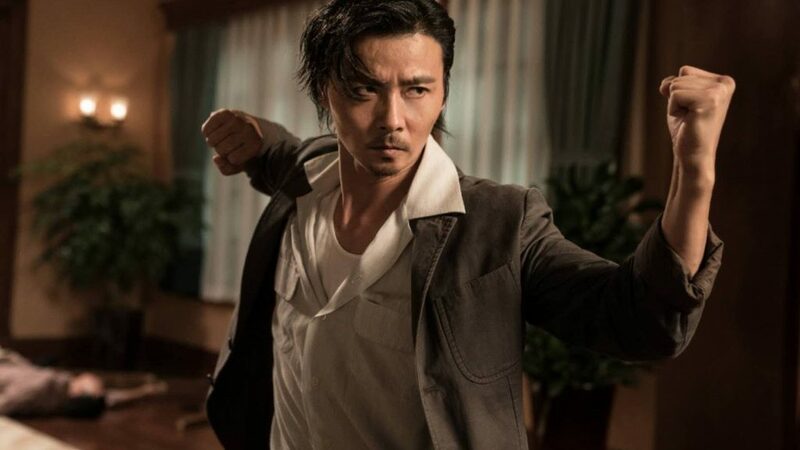 In Ip Man 3 the Wing Chun master was challenged by a fellow practitioner of the style Cheung Tin Chi and after an epic battle Ip Man came out the victor. Humiliated after being defeated he decides to give up practising his style of martial arts and run a small store which is where this film starts. With his shop being firebombed after a run-in with local gang members, he tries to make a new life with his young son in Hong Kong by waiting tables at a bar that caters to expats. But it s not long before the mix of foreigners, money, and triad leaders draw him once again to have to fight for survival. 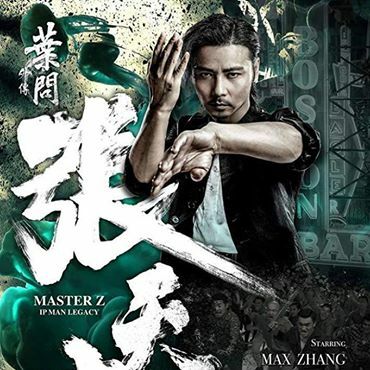 Max Zhang almost stole the show in Ip Man 3 and fans were looking forward to this spin off, especially when Tony Jaa and Michelle Yeoh were announced as co-stars, but the film sadly is a bit of a let down in more ways than one. 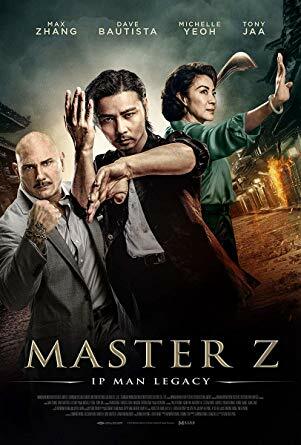 Zhang is a great martial artist and is put to the test with fights against Jaa, Yeoh and the huge Western villain played by Dave Bautista, but the overuse of wirework in the action scenes spoils the flow and makes it look sometimes very unrealistic. And for a film with Ip Man in the title, there is very little Wing Chun on display apart from the final epic battle. Director Yuen Woo Ping does his best with the actors but Tony Jaa is wasted and Michelle Yeoh gets to show some great moves with a broadsword, but the overall feeling at the end is one of a missed opportunity and with Yuen Woo Ping at the helm for the action scenes in the forthcoming Ip Man 4, lets hope he keeps the action a lot more grounded and realistic. 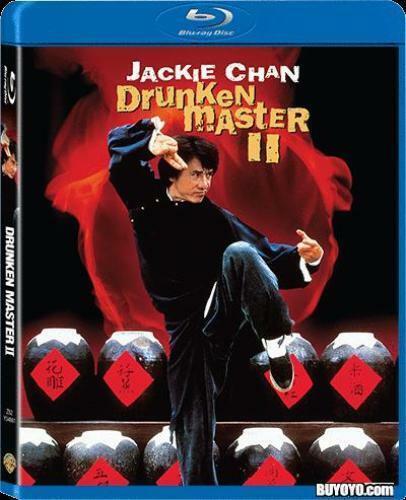 Definately worth a watch but don’t expect it to be on par with the other films in the Ip Man series. The film has been released on DVD and Blu ray in Hong Kong and the USA. No date as yet for a UK release.